I want your wish list!! That helmut lang sweatshirt is amazing, the price tag not so much LOL!! That dior gift set is really cute! 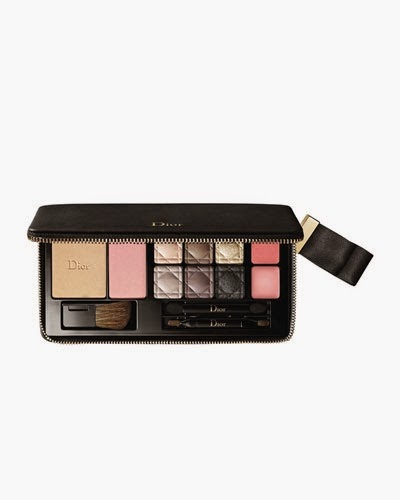 That Dior palette looks fantastic and love the heart shirt! 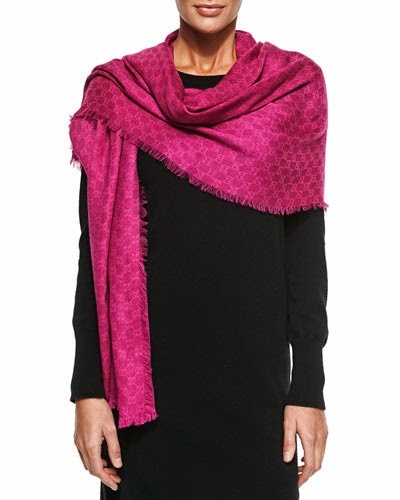 that is one gorgeous scarf!!!! 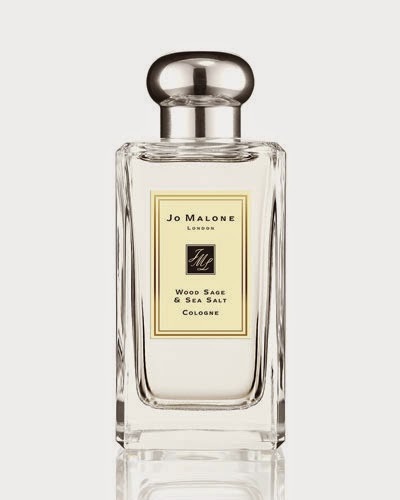 I adore almost every Jo Malone scent! 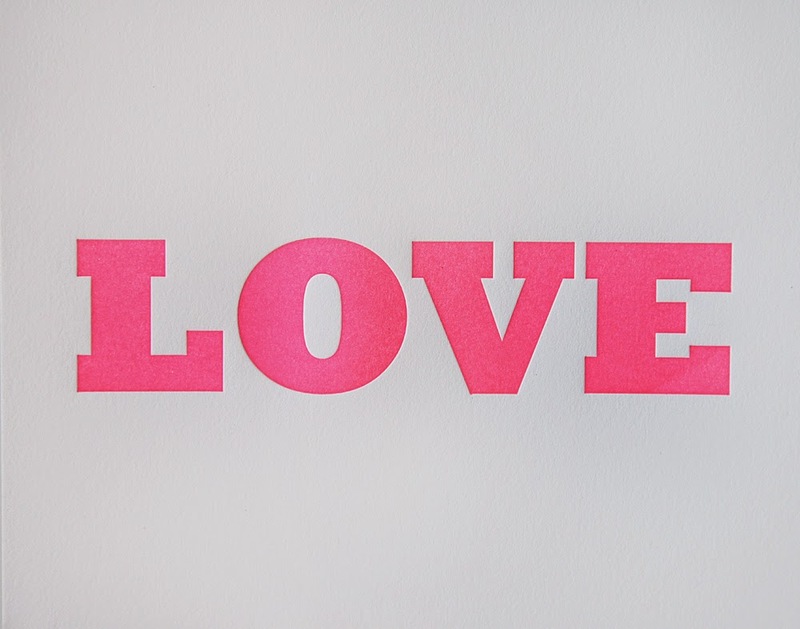 Hope you're having a good week! 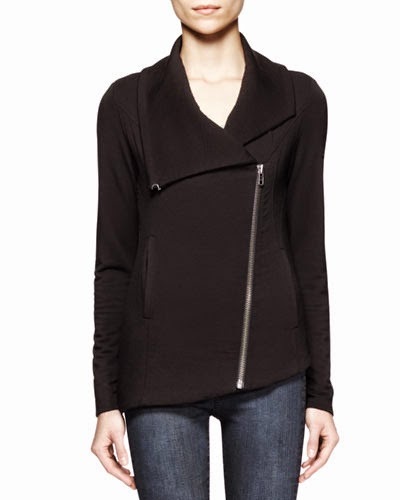 i love the last two - that zip up sweater is perfect, i don't even want to know the price though! 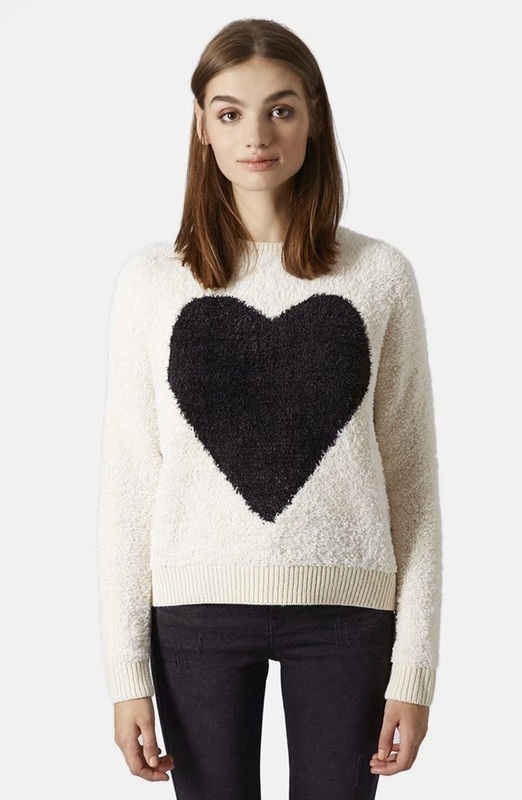 Oooo that Top Shop sweater is so cool, and there is a Top Shop near my job! Will have to pop in. I mean that Gucci scarf and anything by Helmut Lang! I just love that draping so much! You have such gorgeous taste! I'll need to go somewhere and check out that Jo Malone scent. It sounds like it would be up my alley!